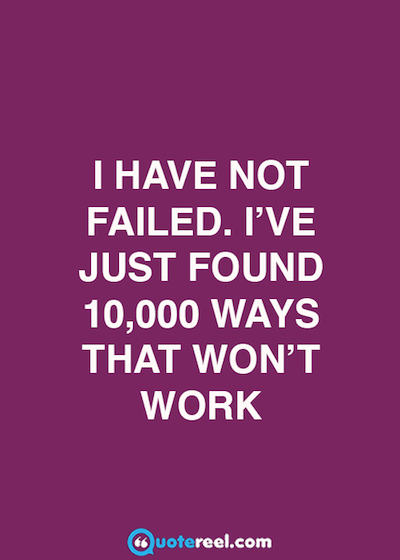 Our failure quotes explore the role of failure and failing in our lives, and how to deal with it. 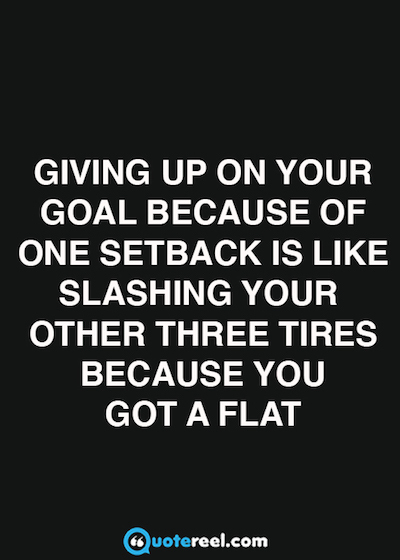 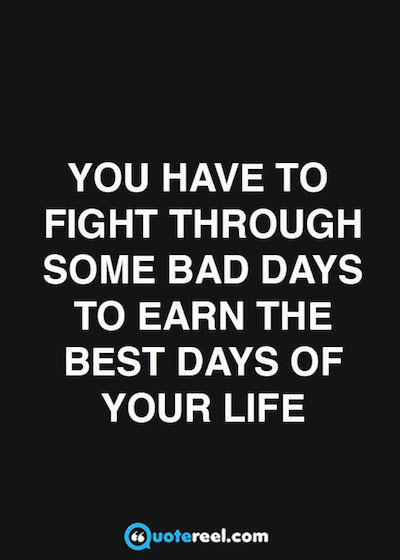 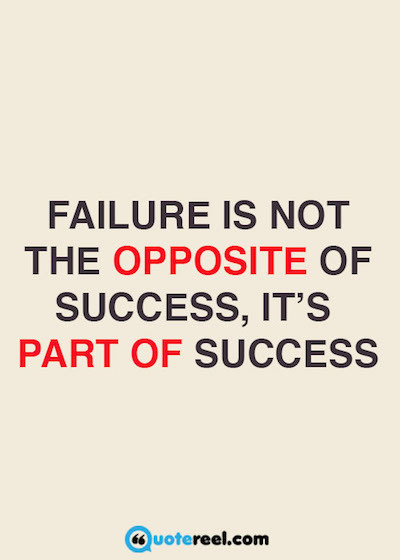 More often than not, failure is a necessary part of the road that leads us to happiness and success. 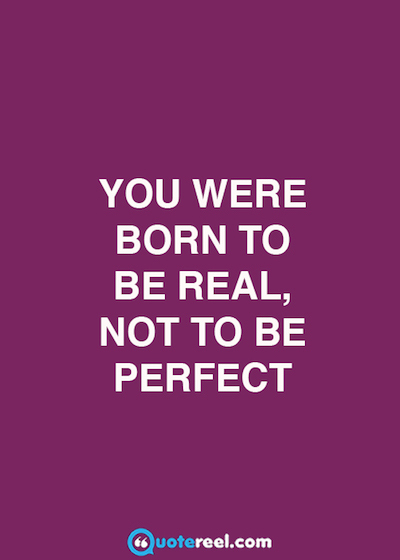 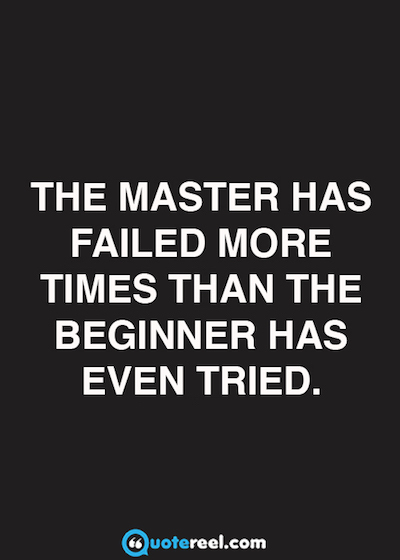 They say that failure is the first step to a new beginning and we think that is true. 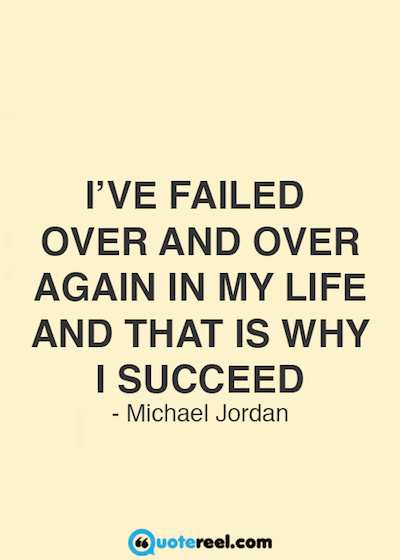 Without failure, there would be no learning, growing, or success. 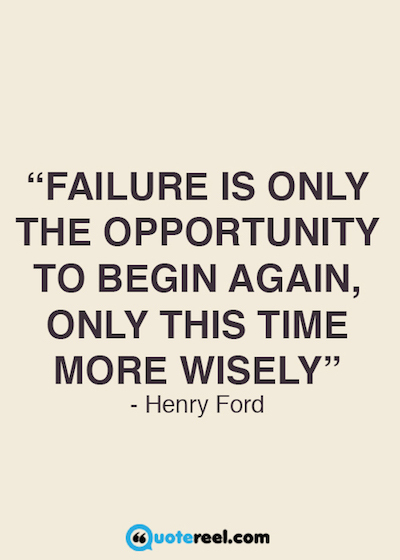 Failure is an important part of life and we hope that these failure quotes can help you find a new beginning. 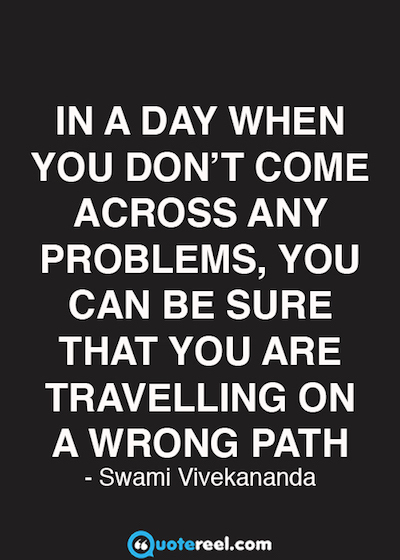 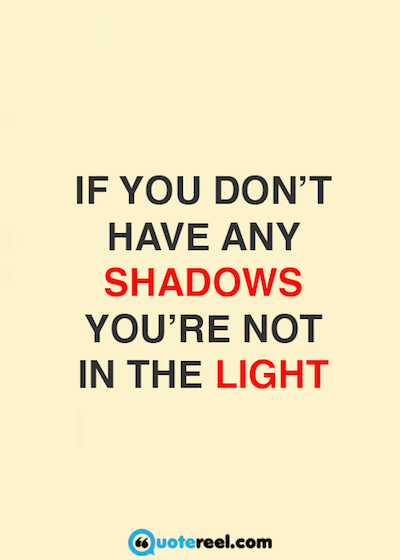 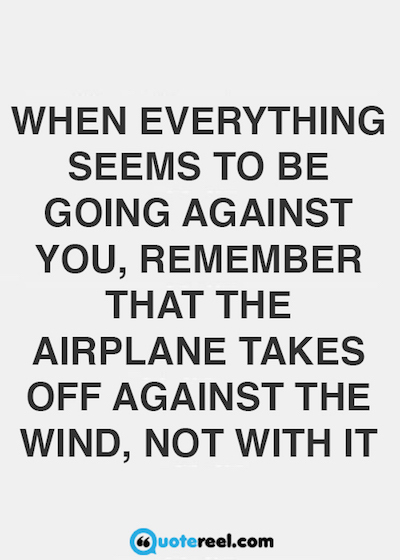 In a day when you don’t come across any problems, you can be sure that you are travelling on a wrong path. 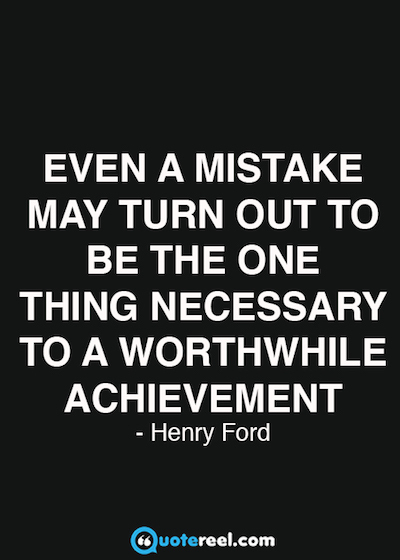 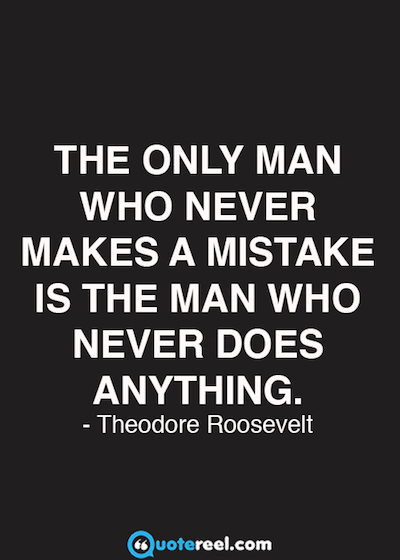 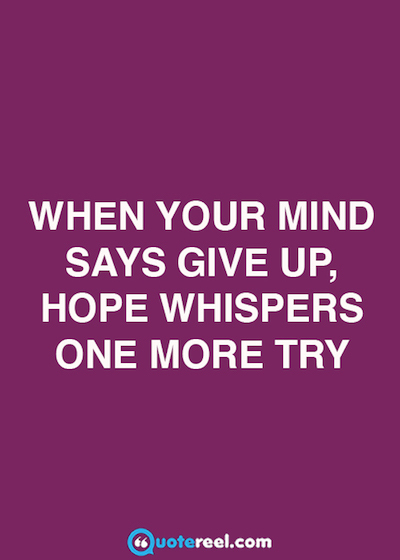 Even a mistake may to turn out to be the one thing necessary to a worthwhile achievement. 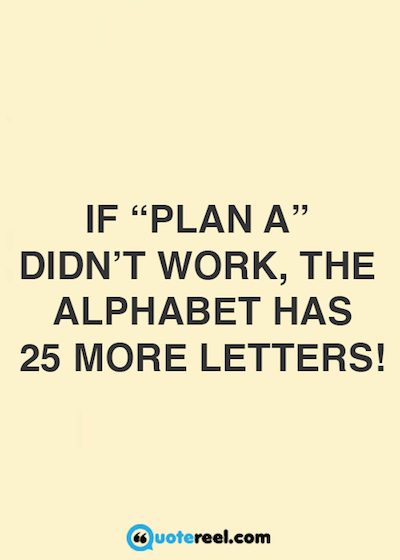 If “plan A” didn’t work, the alphabet has 25 more letters! 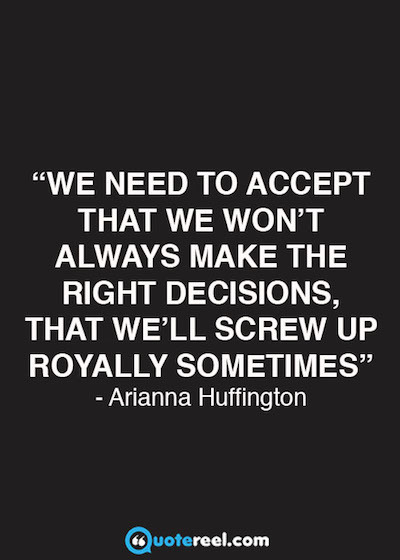 We need to accept that we won’t always make the right decisions, that we’ll screw up royally sometimes. 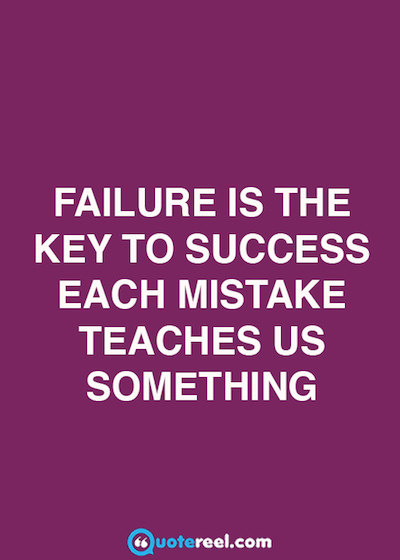 Failure is the key to success. 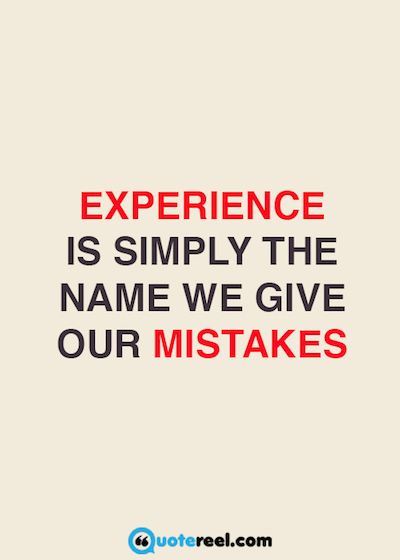 Each mistake teaches us something. 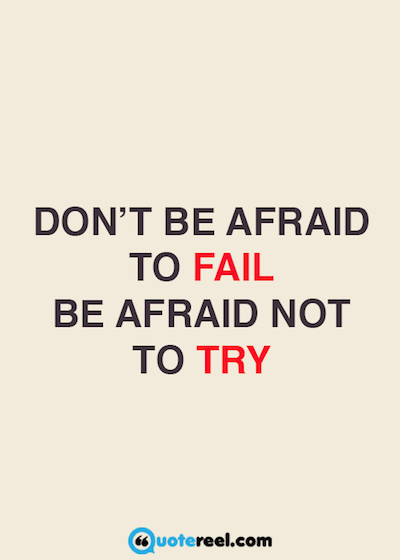 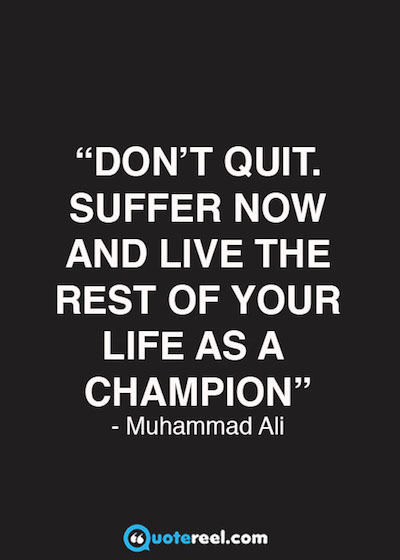 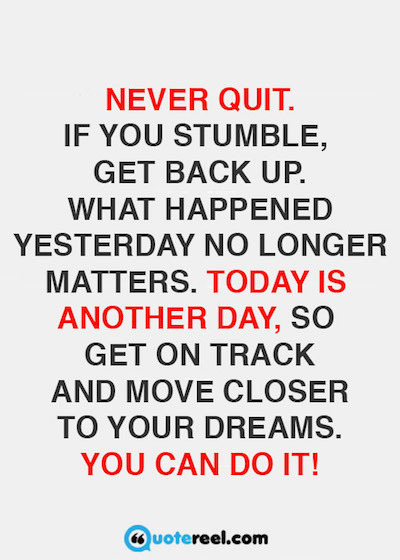 If you enjoyed these failure quotes, be sure to check out our strength quotes, or browse more topics at Quotereel.